I am very excited to finally open up my own Etsy store. 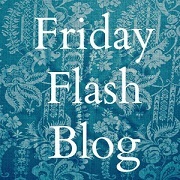 I just added a button on the right side of my blog. I am working now on making more inventory. 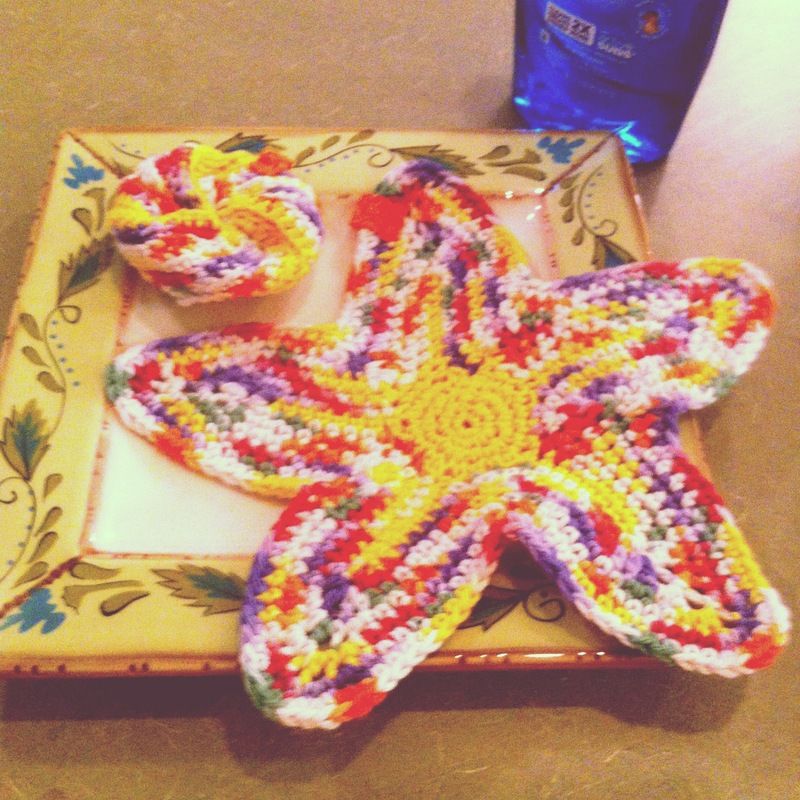 I really enjoyed making my latest dishcloth set which I called Sunshine & Rainbows which includes a starfish dishcloth and a dish-urchin scrubbie. I used fun colors and sewed on little tags that can also be used to hang them on a hook. This picture isn’t very good and hopefully I can get a better one tomorrow when the sun is up. 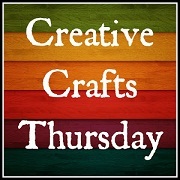 My store is called Creative Aspirations by DJC Stitches. I am really enjoying the process of getting the store set up and dreaming and scheming up things to go in it. I am concentrating on getting some dish cloth sets up and then I’ll work on some tatted items. This is giving me something positive to focus on when I don’t feel well. And this winter I wont be able to get out much since the cold weather always causes me to have more pain so I tend to stay inside all warm and cozy. This is one of my Twenty Wishes too. When I read the book Twenty Wishes by Debbie Macomber I started making a list too. I haven’t actually gotten to 20 yet but I have achieved one of my wishes already which was to start my own craft store online. I thought I would have to do a lot more work to get started but it was easier than I thought it was. Now I am working on spreading the word. 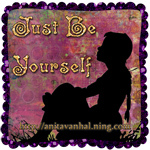 I ordered a rubber stamp for making cards and tags for my items. It has a really pretty filigree frame and has my shop name and website. I’ll be able to use that on all my packaging and business cards. It looks so professional and artistic. I looked at several websites selling rubber stamps for that purpose and I just didn’t like any of them. I ordered this one from another Etsy shop and all of her stuff is fantastic, not to mention less expensive. Well I better get to sleep and tomorrow I’ll start working on more fun stuff for my shop. Wow! So happy for you! Good luck on your new Etsy store! !